Following their success at Truckfest Peterborough in 2016 – the logistics specialists’ first attendance to the truck driver and enthusiast event – Maritime Transport has confirmed it will be pitching up to the East of England Showground once again. Held annually over the May Bank Holiday weekend, Truckfest always has a fantastic turn out with thousands of visitors expected, including celebrity guests. As always, there is a whole host of entertainment on offer including live music, arena shows and a number of stands from hauliers and manufacturers across the industry. “We’ve been working hard over the last few months, creating a stand that will draw in the crowds and welcome everyone wanting to find out more about Maritime and Secondhand Trucks,” said Samantha Lock, graphic designer – Maritime Transport. 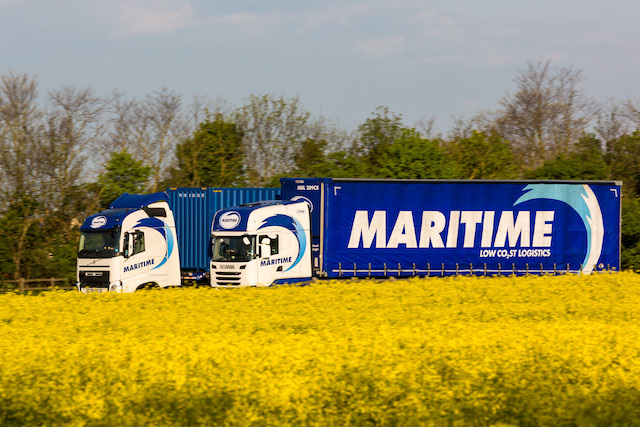 The Maritime stand will enable owner-drivers and Class 1 holders to enquire about working with Maritime, as well as finding out more about its successful Professional Driver Scheme and recently introduced Driver Training Programme. As with 2016, Maritime’s vehicle resale arm Secondhand Trucks will have a strong presence on the stand, showcasing some of the vehicles available for sale, as well as being on hand to discuss any customisation needs with interested buyers. 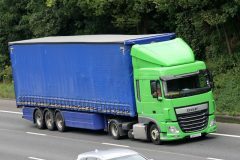 “We were overwhelmed at the amount of interest we received for truck sales at Truckfest in 2016,” said Matt Heath, general manager – Secondhand Trucks. “At this year’s event we’re bringing along some of our popular marques, as well as a special showcase truck that we’re customising specifically for the show. We’ll have several of our team there to help with any enquiries, as well as our finance broker who will be on the stand for the whole weekend to provide buyers with a monthly/weekly cost for the truck they wish to purchase. 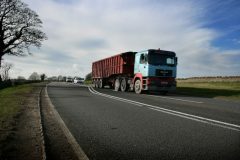 Truckfest Peterborough 2017 is at the East of England Showground on April 30 – May 1. Why not head to stand S1 to speak to a member of Team Maritime and find out more about the industry-leading company, its history, and what it can offer you and your future?